hd00:33The countdown seconds on the tube timer. 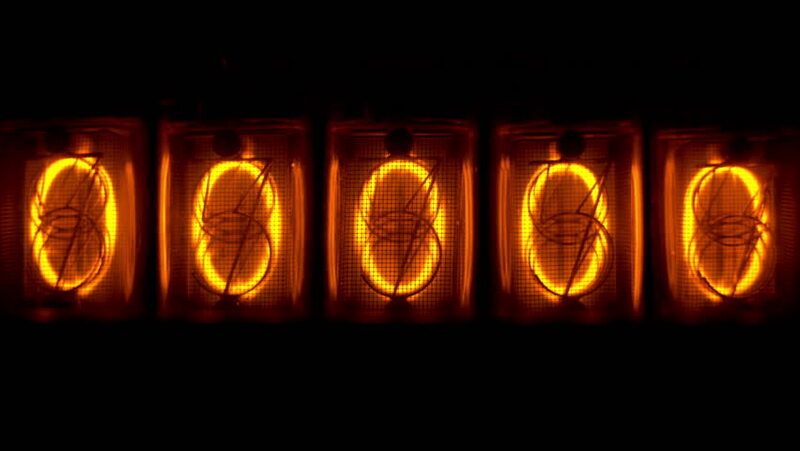 Tenths, hundredths, thousandths of a second on vintage tube timer during the countdown. Vintage timer counts down the time.